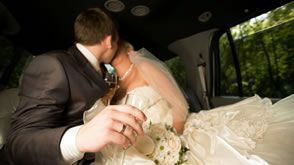 Outstanding Limousine & Party Bus Packages at Competitive Rates! Everyone, no matter how young or old, deserves a birthday to remember. 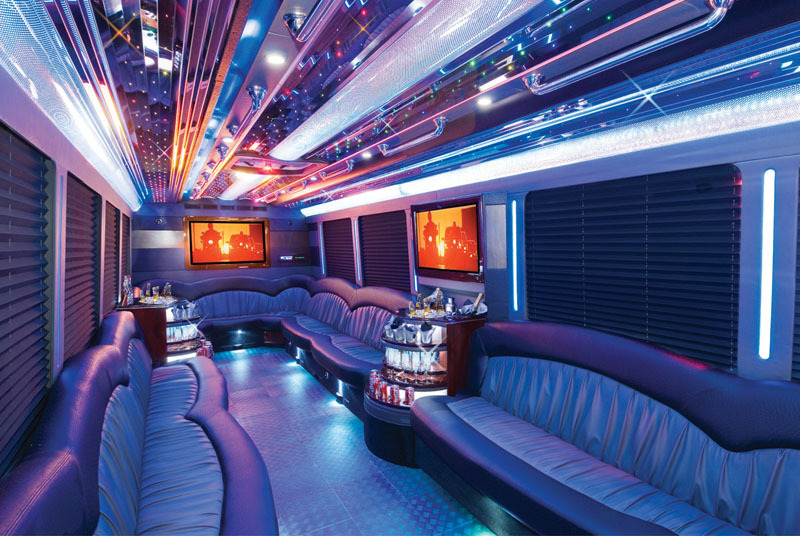 How bout shaking things up this year and renting one of our classy, head turning Stretch-Hummers or Party Limo Buses? Our all new model vehicles are equipped with all the luxury amenities you expect such as: TVs, video players, stereo systems, surround sound system, port to hook up your MP3 player, and fiber optic lights. Enjoy the ride, have a drink on us, and eliminate the stress of being late. We'll keep you safe, so don't worry about having to find a designated driver. Make parking and traffic one less thing you have to worry about. Whether you're planning a surprise birthday party, a birthday lunch, or a birthday dinner to remember, we've got you covered. We totally understand if you don't want to stay at one bar for the entire night. 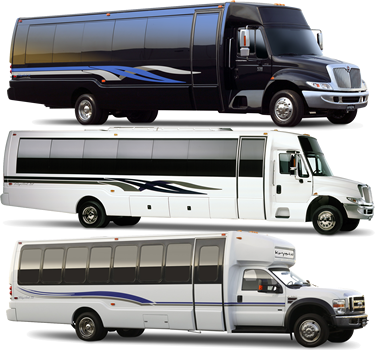 That's why we provide unlimited stops to multiple locations when you book your vehicle of choice for charter service. 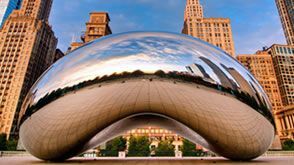 Our drivers are extremely knowledgeable of all the clubs and bars that Chicago has to offer, therefore making it easier to get around and gain access. 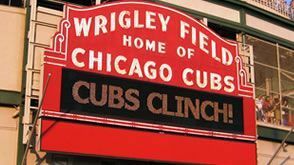 We have exclusive deals with some of Chicago hottest clubs where we can offer free admission and reduced bottle service. Make sure to ask our customer service representative for more details. 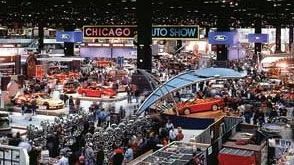 Have a specific request for a certain type of vehicle? We will do everything in our power to find the vehicles that perfectly suits your needs. We offer extra packages to add that extra touch to turn a normal limo ride into an experience fit for a Birthday Princess or Basketball Champ, including streamers, signs, balloons, and red carpet treatment. Tell us what you need, and we’ll find a way to make it happen!